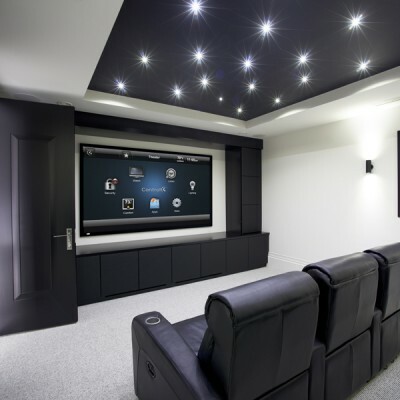 Imagine the excitement created and the smiles that appear when the people we love experience the very best in home theatre. Immerse yourself in a truly captivating environment with Dolby Atmos surround sound combined with an ultra high definition 4K super screen, smart lighting effects and responsive climate control. 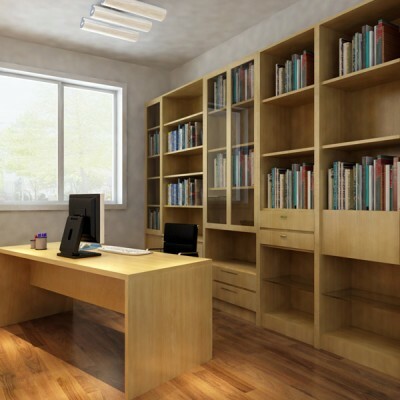 How good would it be to manage the light that occupies our space with a level of control never experienced before? Customised lighting scenes to reflect our mood and automatic window treatments to control light and privacy are now easier to configure than ever before. Dance around your home with multi room audio control and smile yourself happy. Stream the very latest in movie content to different zones at the touch of a button without worrying about buffering or poor reception. If you enjoy having control of your environment boy do we have something for you. 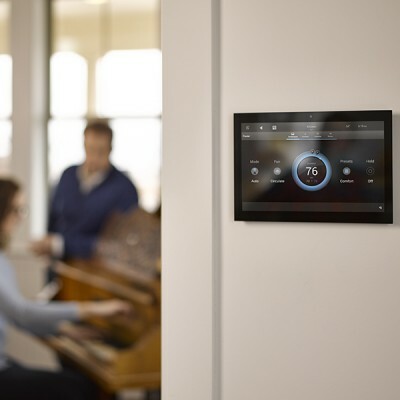 The control system is the centre piece of any modern well connected home. 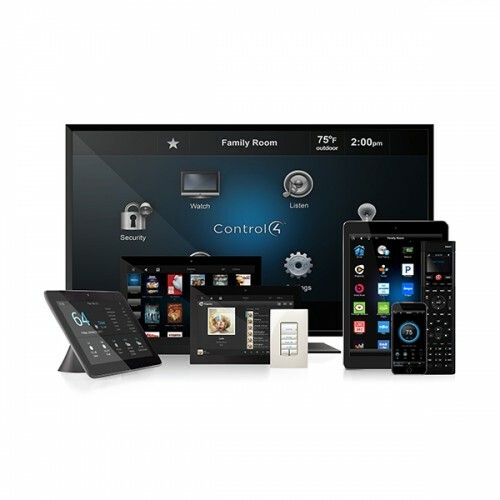 From a single room to whole house, complete control at your finger tips. How comfortable, relaxed and at ease will you feel with complete control of your environment? 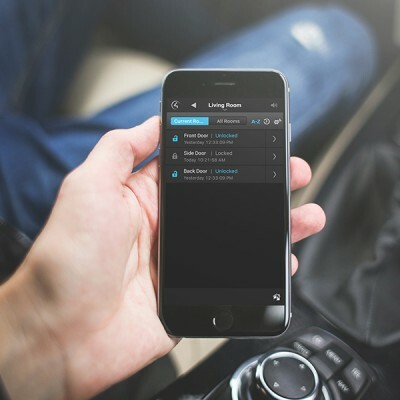 Smart locks help to keep track of comings and goings and intelligent cameras can be configured and accessed from your smart device from any where in the world. 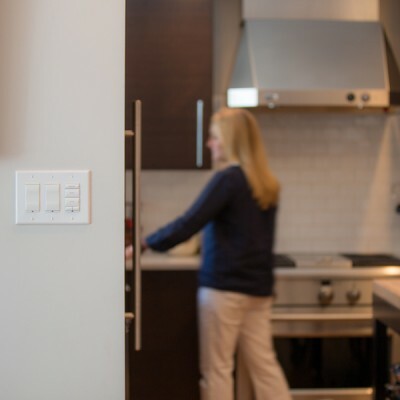 Wouldn’t it be great if our home was always just at the right temperature? An increased level of temperature control will not only reduce your energy bills but also create a greater feeling of comfort within the home. Reduce the waste and become more effective at work by removing the commute. This is possibly the single biggest thing you can do to improve your effective time, your companies bottom line and our impact on the environment. We can help you to create an environment at home conducive to modern working practices as well as your quality of life. Life enhancing technology has the power to help people live independently for longer by automating a multitude of actions many people take for granted. 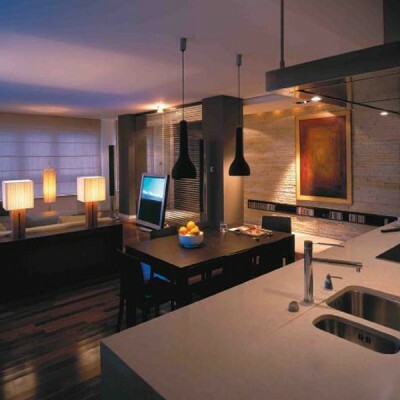 The applications for smart home technology as an aid to a more comfortable and safe life are limitless.